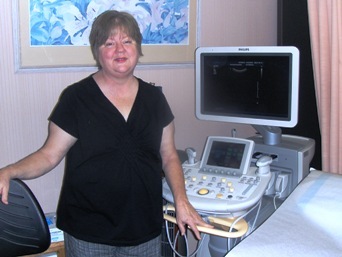 Debby has been a sonographer for over 20 years. 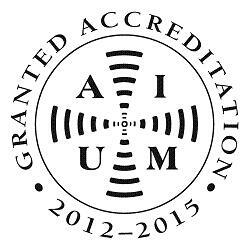 She is credentialed in OB/Gyn, Abdomen, Neuro, Vascular and Fetal Echo. 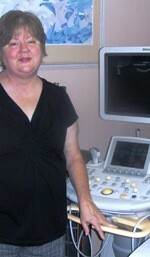 She has worked in pediatrics, general ultrasound, and perinatology. Debby has been working with Perinatal Associates of Central California Medica Group, Inc. since 2010.